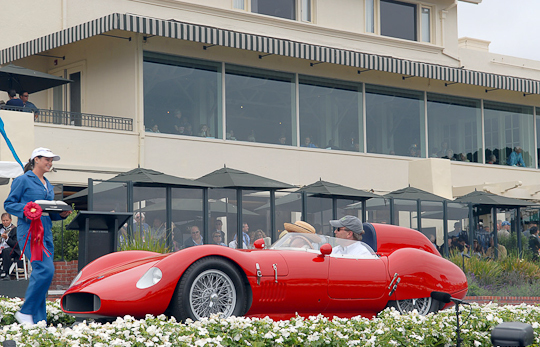 Second in Class, Postwar Sports and Racing vehicles, Pebble Beach Concours d’Elegance, California, USA, 2006. 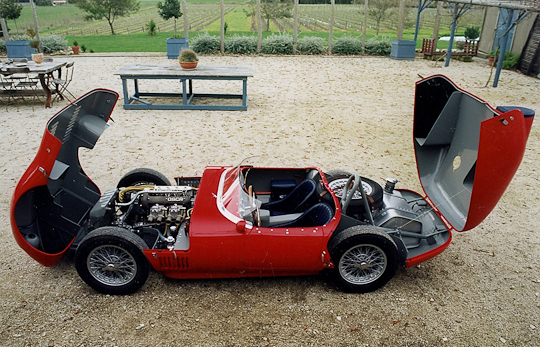 Aluminium body over tubular steel frame. 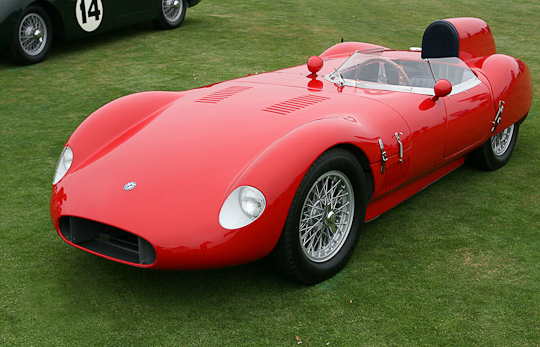 The 1959 OSCA Tipo 372 was powered by a 1.5-litre four-cylinder engine. 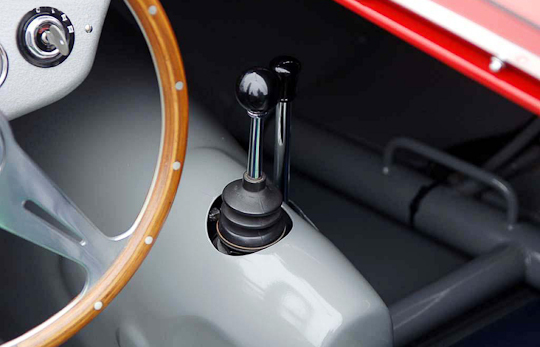 There were only nine examples of the 372 produced and six remain extant, with just two retaining their original Morrelli at Ferrara bodies. 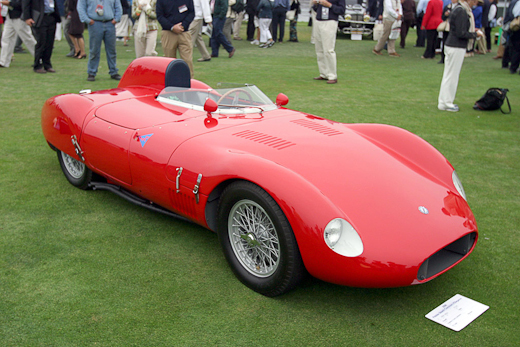 The example restored by Auto Restorations is a 1959 Morrelli bodied 372 FS Spyder, the car was shown at the 2006 Pebble Beach Concours d’Elegance. 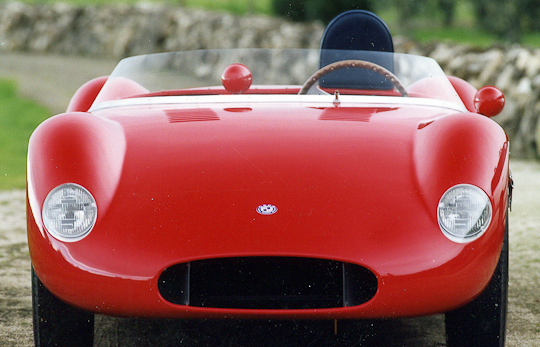 OSCA produced just a few examples of the FS 372 sports car. 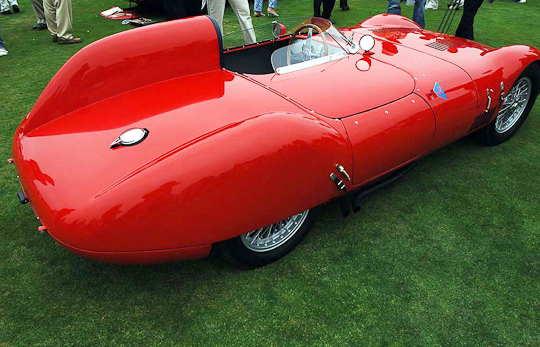 Almost all of the car bodies were designed by Fratelli Morelli and fabricated in aluminium in common with the 750cc and other OSCAs. Uniquely, the exhaust exits on the passenger side of the FS 372 model. 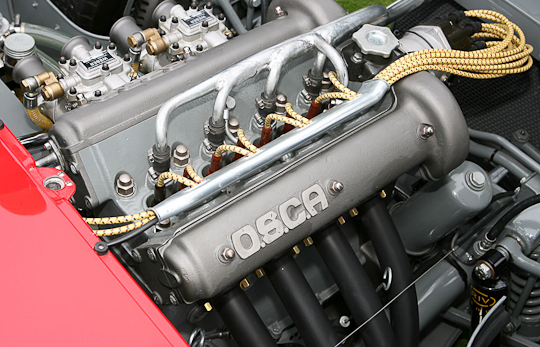 The Italian company, OSCA (Officine Specializzate Costruzioni Automobili) began production in 1947 and continued until 1967. 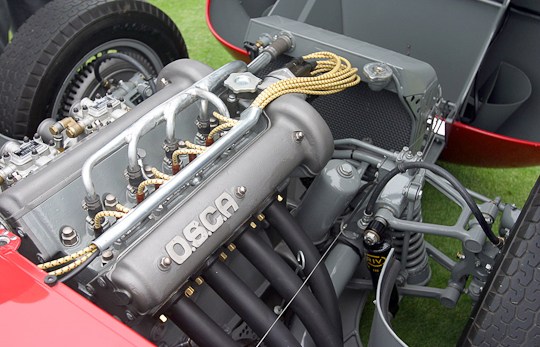 OSCA was formed by the three Maserati brothers, Ettore, Ernesto, and Bindo, after they sold the company bearing their family name to the Orsi family. 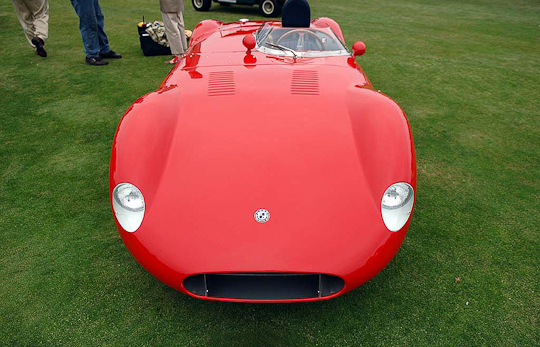 The Maserati brothers established OSCA to produce small, competitive, race cars. 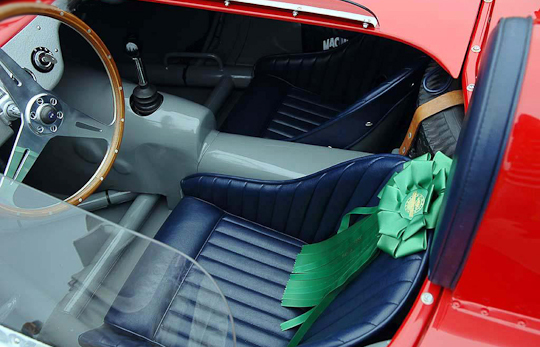 Development of their car led to competition success in 1950 when the MT4-2AD won the llOOcc class in the Mille Miglia. 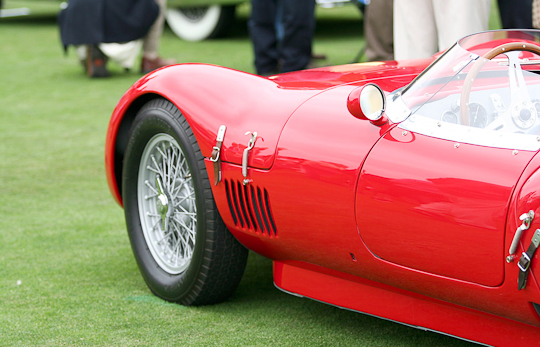 During the 50s, OSCA focussed on the 1500cc Class and the Morelli brothers bodied most of the OSCA cars after 1956. 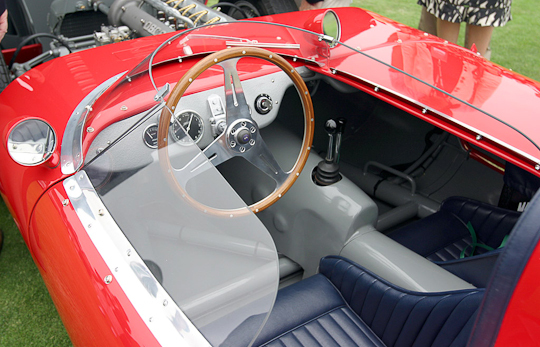 By the 1960s road-going cars were added to their inventory. 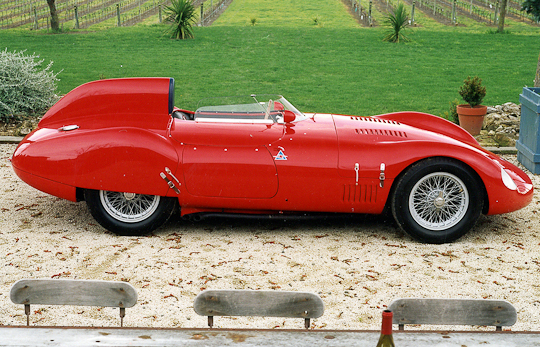 OSCA was sold in 1963 to Count Domenico Agusta. 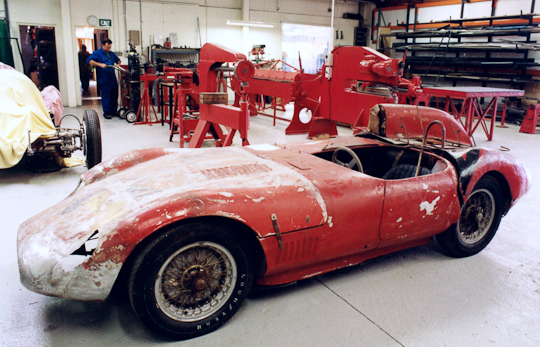 Four years later, in 1967, the OSCA company closed.